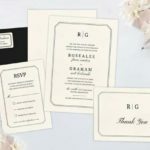 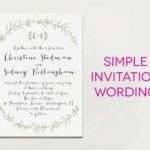 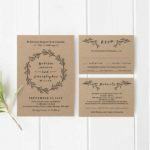 50 Wedding Invitation Wording Ideas You Can Totally Use! 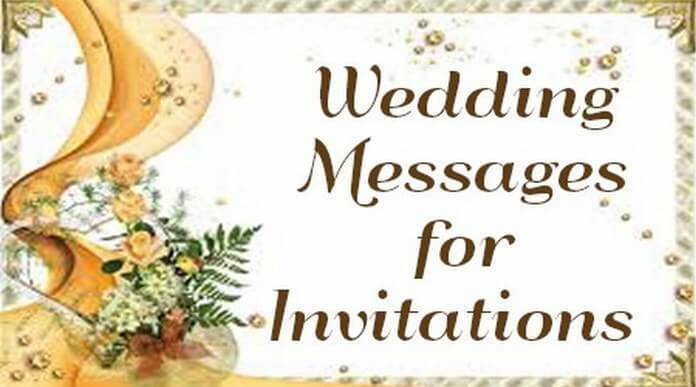 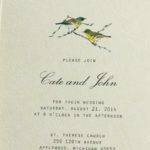 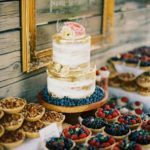 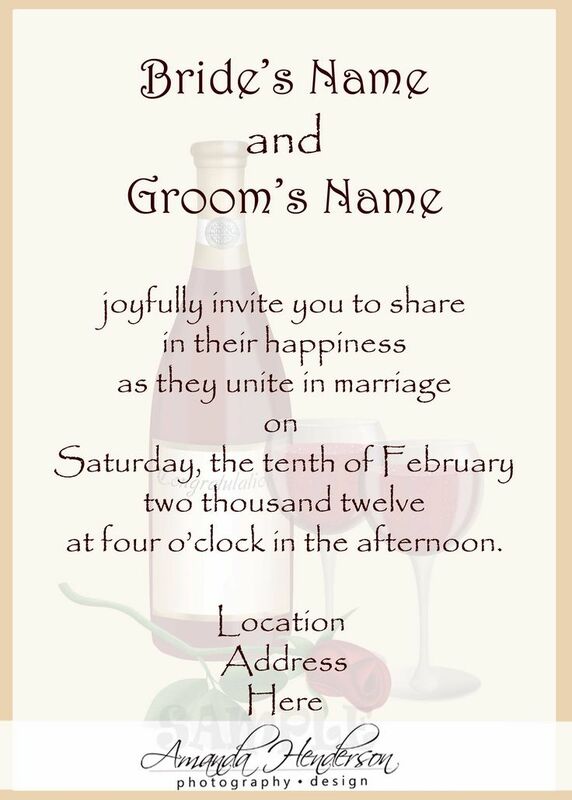 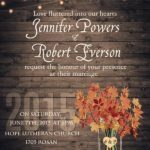 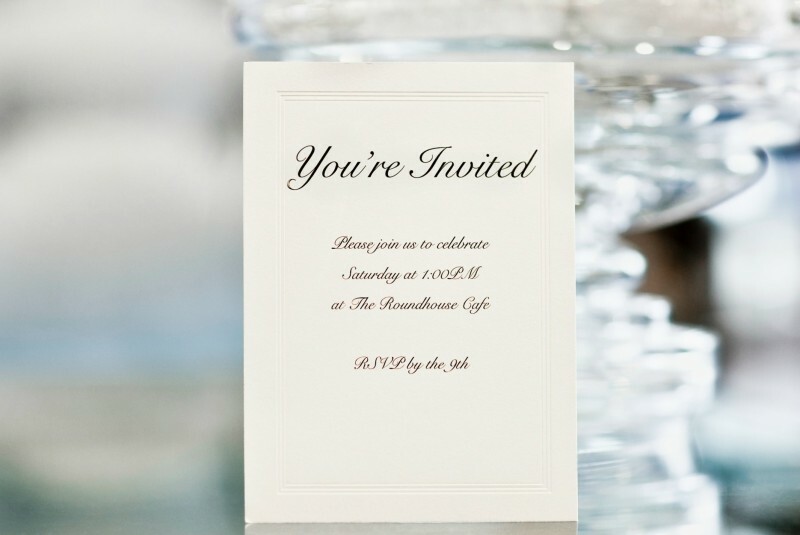 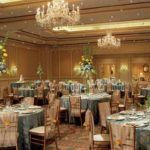 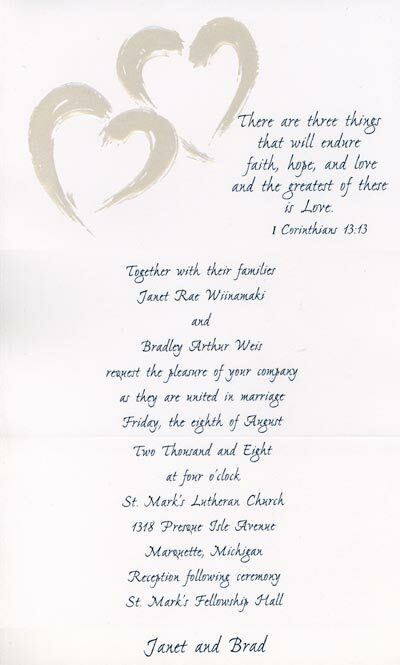 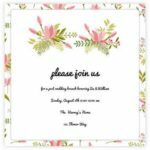 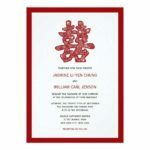 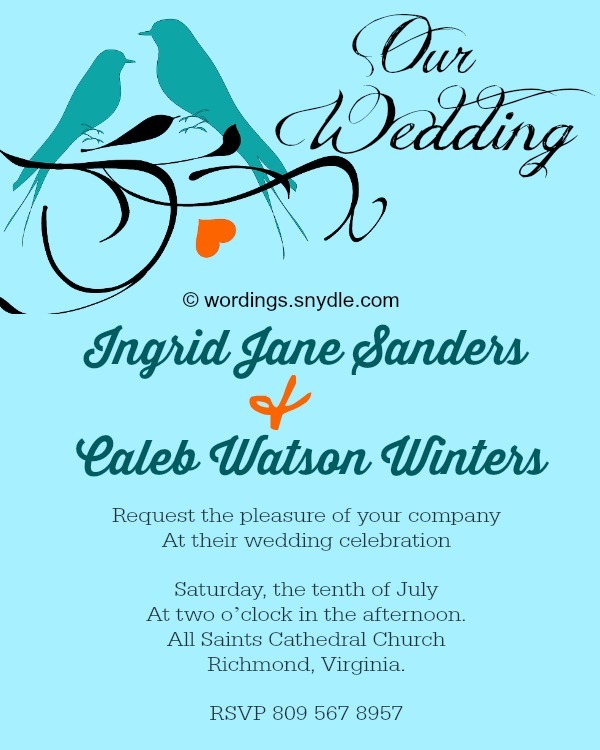 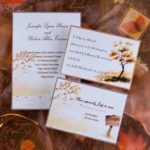 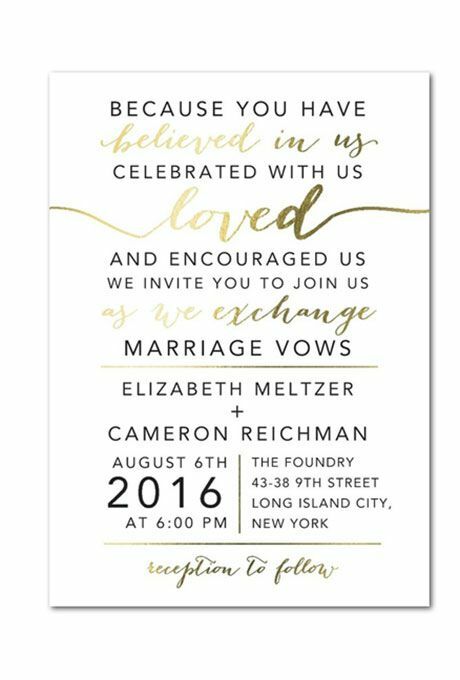 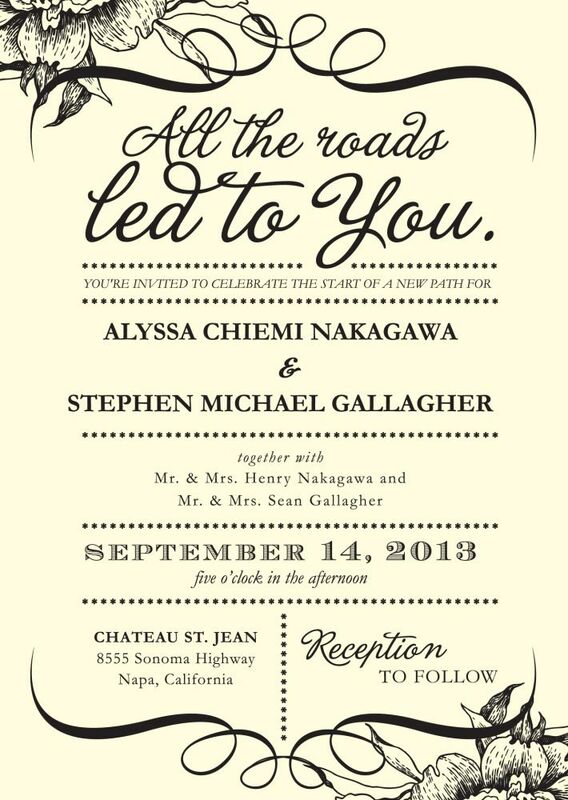 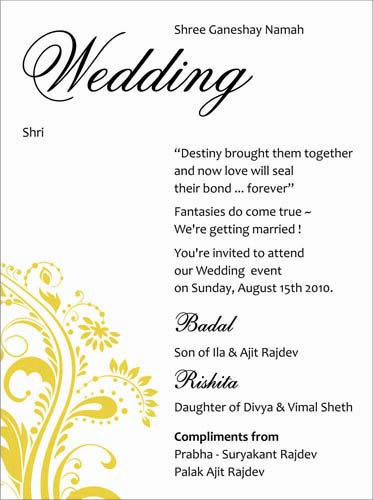 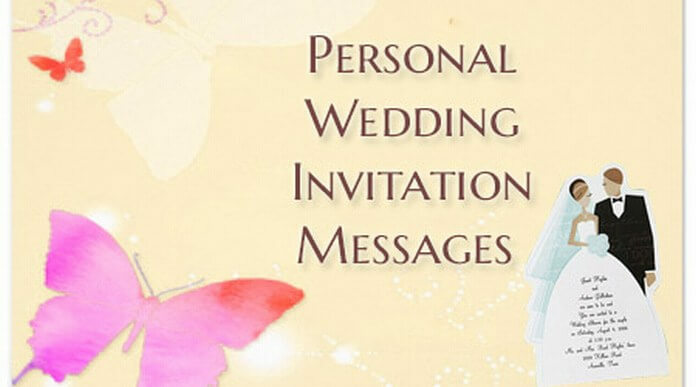 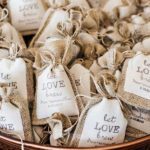 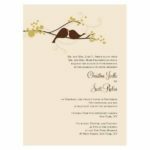 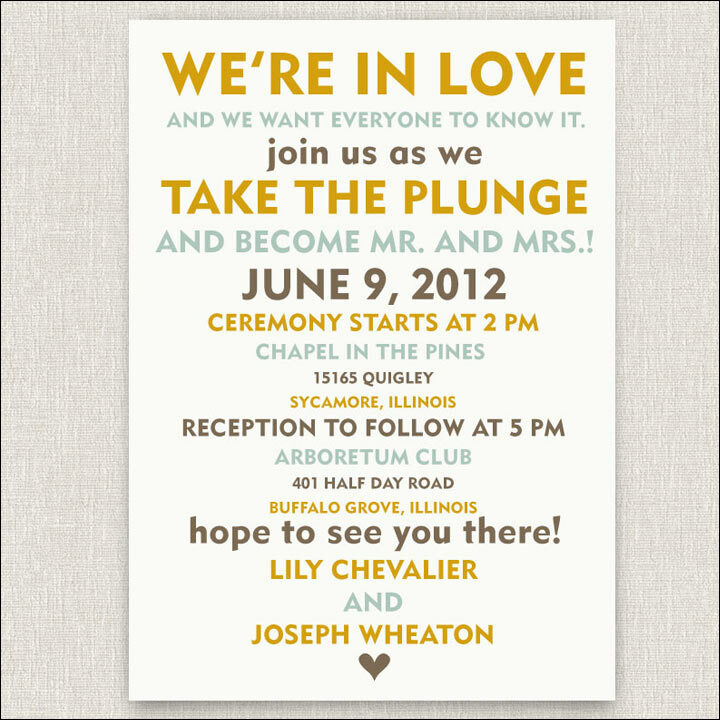 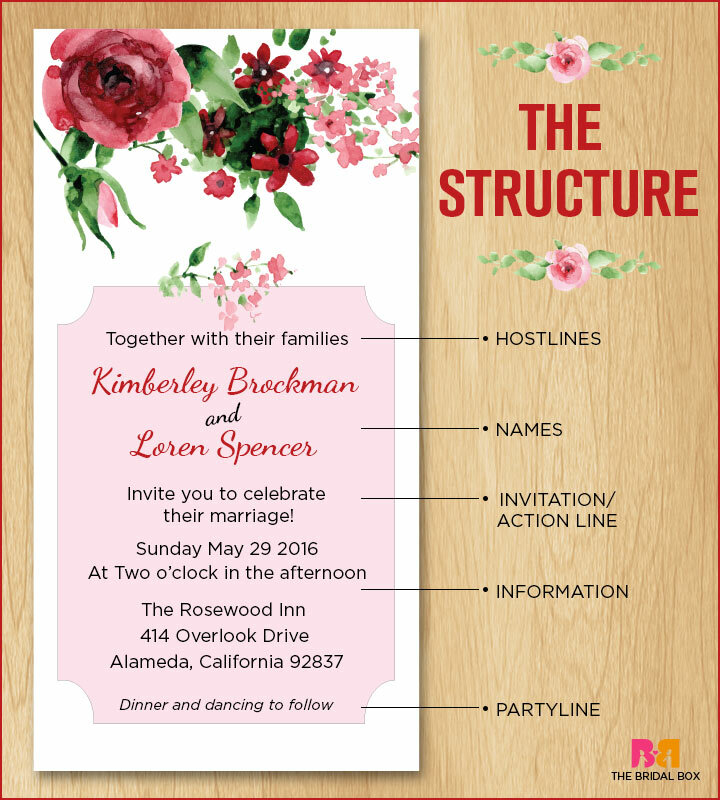 At a loss for what to say on your wedding invitations? 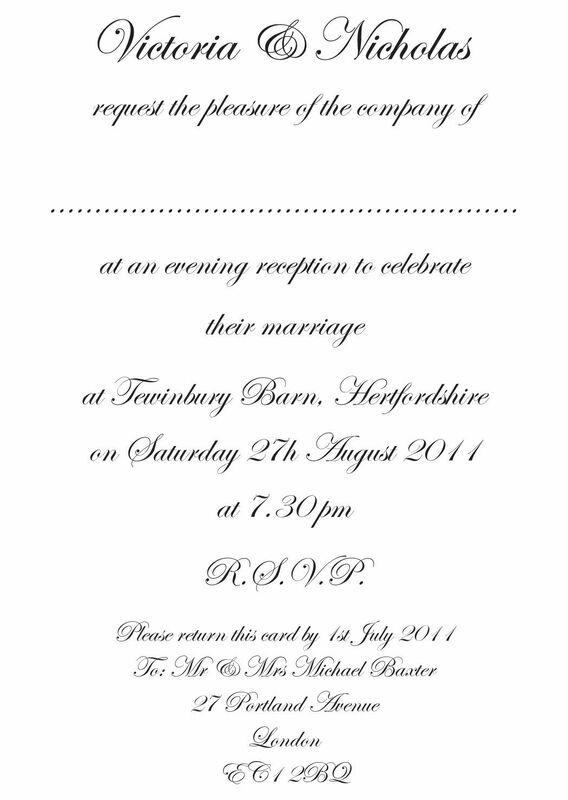 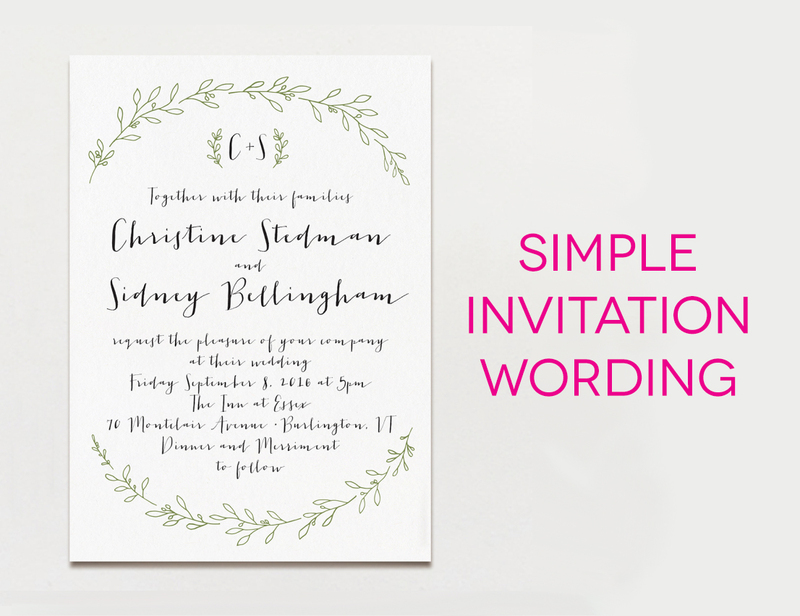 Here's our handy guide for writing your wedding invitation message in less than 5 minutes flat.